We are excited to appoint city and state titles for our National Finals! Fill out this application and email two photos (1 close up, 1 full length) to ECUSA@LIVE.COM after completing this application. 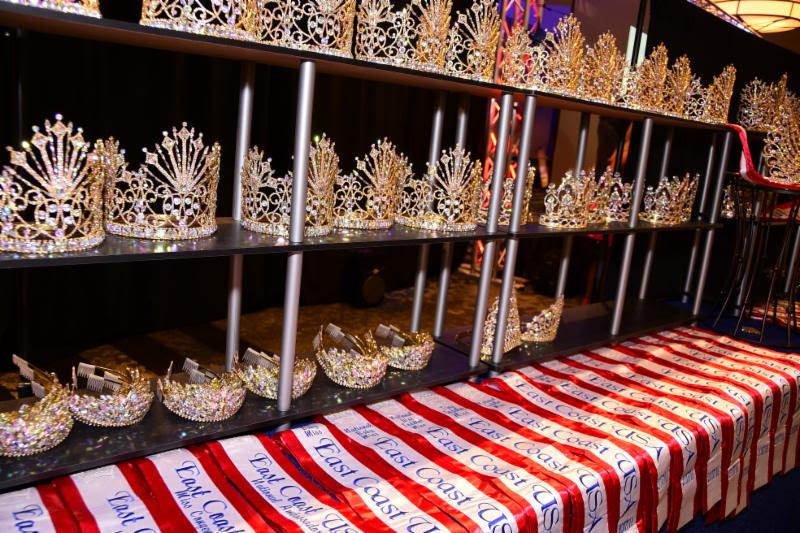 Chosen applicants will be contacted and awarded titles, satin embroidered sashes, gorgeous crowns and gift certificates towards their National entry fee! 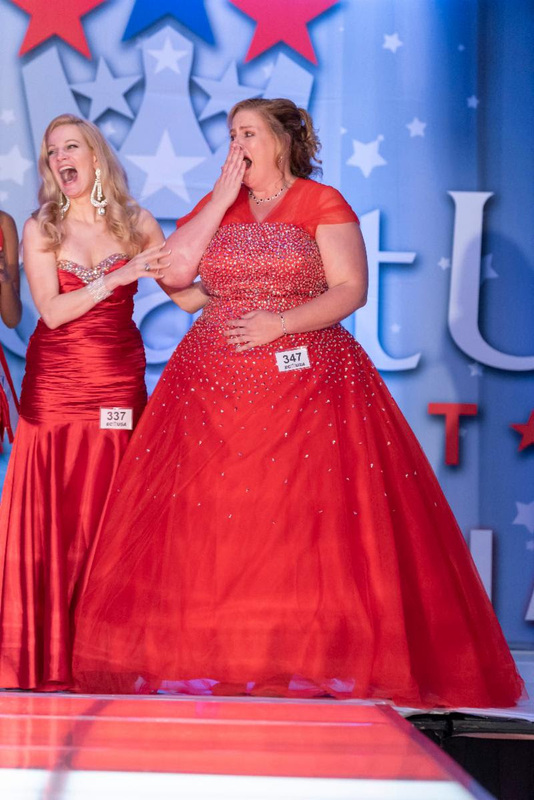 The East Coast USA National Finals is celebrating its 20th year awarding over $40,000 in cash and prizes at this event! 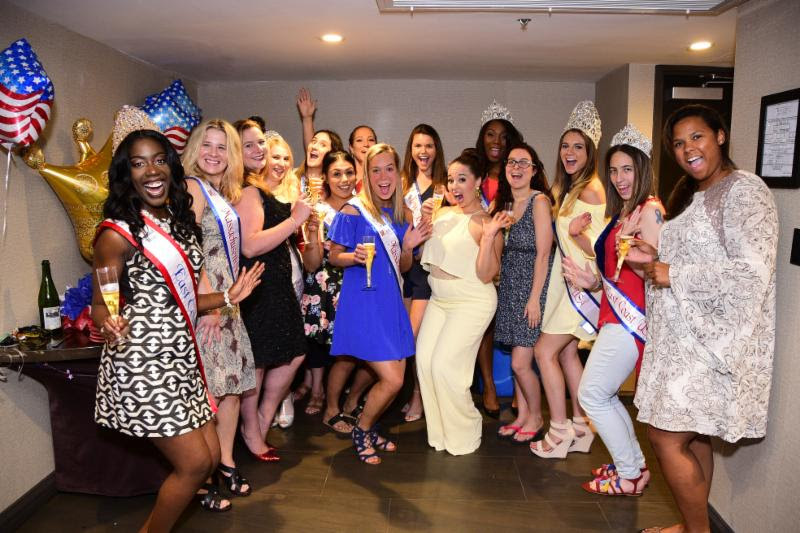 Ms. East Coast USA, Melissa Keever has been having the time of her life! 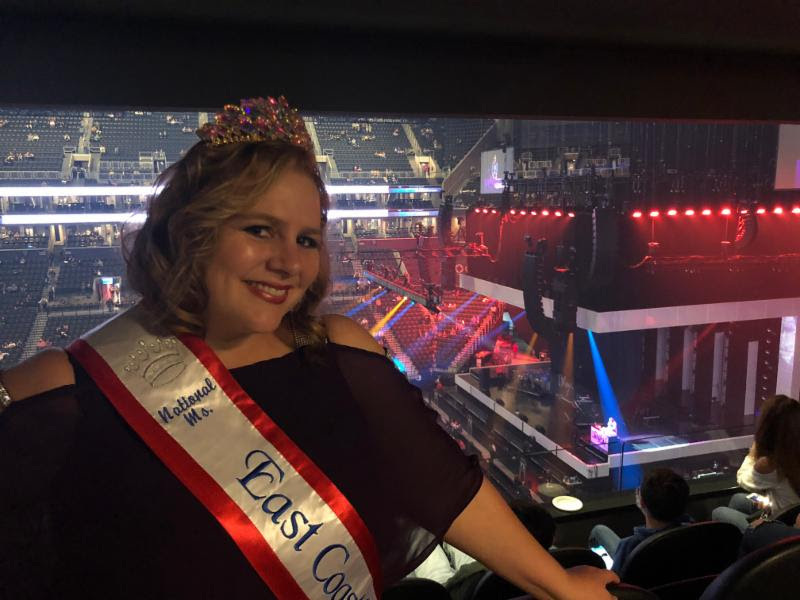 She has seen both Bruno Mars and Panic at the Disco in a VIP sky box, toured a million Christmas lights, photo shoots & more and we are only half way through her year! We will be contacting all initial applicants by March 30, 2018 with decisions from our judge’s selection committee. Good luck! 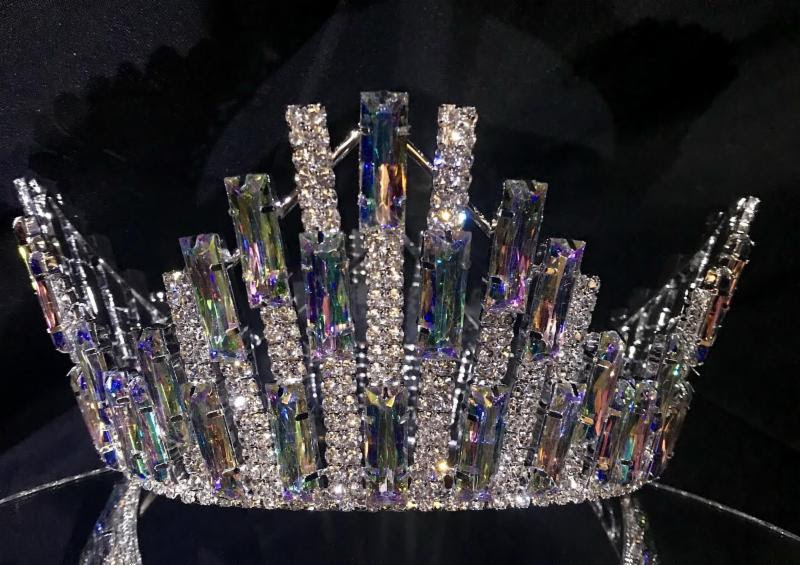 BACK AND BETTER THAN EVER IN 2019 IS OUR LADIES ONLY MISS & MS. PRIVATE PARTY!